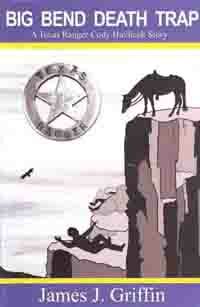 Jim has written many novels about fictional Texas Rangers, featuring several different main characters. The books are available in print editions (including some limited edition autographed copies), as well as digital format (Kindle, Nook and Adobe Digital Editions). Click on the link for each book for details, reviews, and links to purchase. 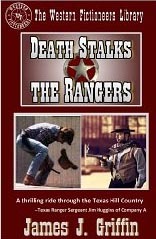 From Center Point Large Print, large print editions of Death Stalks the Rangers, Death Rides the Rails, Ranger's Revenge, Texas Jeopardy, Blood Ties. 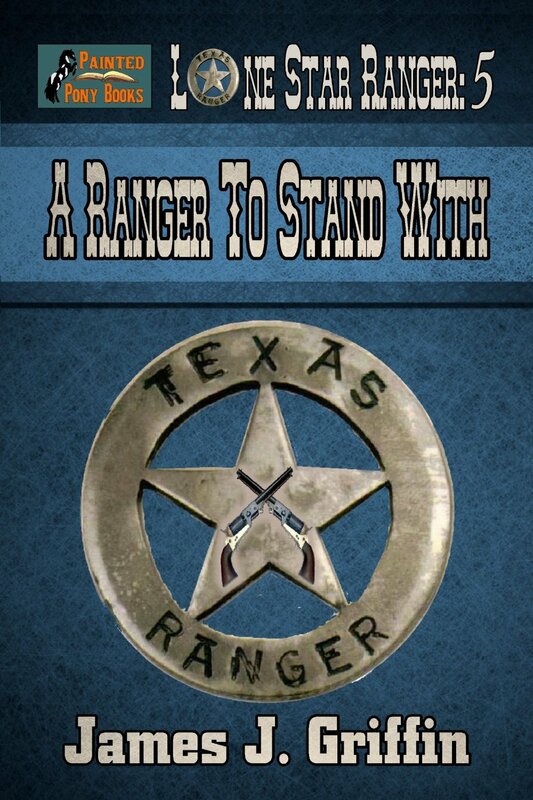 Lone Star Ranger 10: A Ranger for Life, is now available for preorder (for Kindle) on Amazon. Release date for all formats is May 15th. 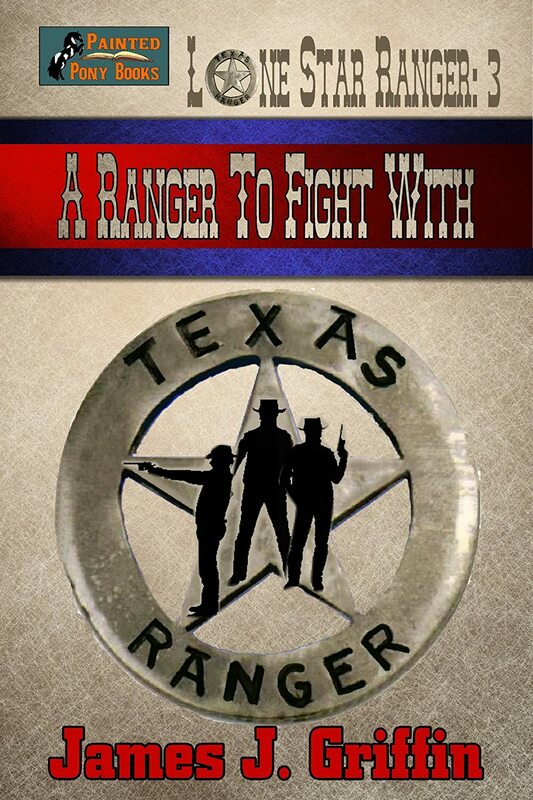 December 2018 - Tough Month for a Ranger - new tale about modern day Texas Ranger Jim Blawzyck. The company of Texas Rangers led by Cap’n Dave has come down with influenza. 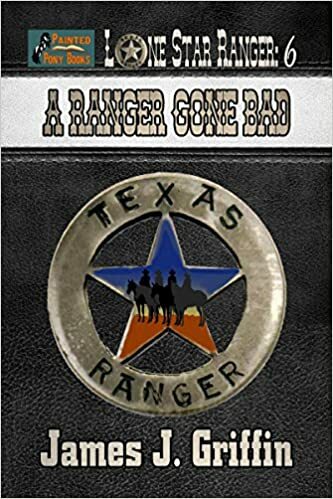 Once the outlaws in the area realize the Rangers are temporarily out of commission, they have a field day—especially a gang of bold train robbers! 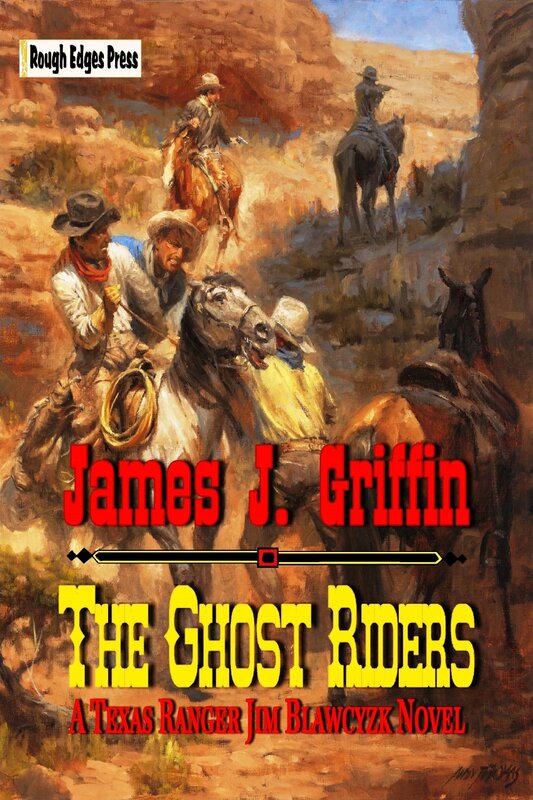 Nate and Hoot, along with some of the others who are able to ride, track down a group of cattle rustlers, but not without paying the price with one of the lives of their own. 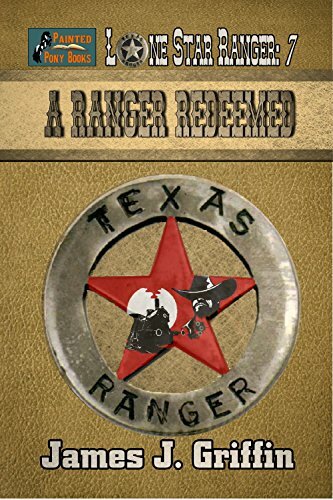 When the Rangers are able to go after the train robbers, it takes every last man to subdue the outlaw gang and keep the train under their control—or face dire circumstances. Though Nate and Hoot manage to have some fun along the way, they know if the outlaws take the train they’re on, they could lose their jobs—or their lives. Cattle rustling is about to get the best of some of the finest ranches in Texas—until the Rangers come to call. 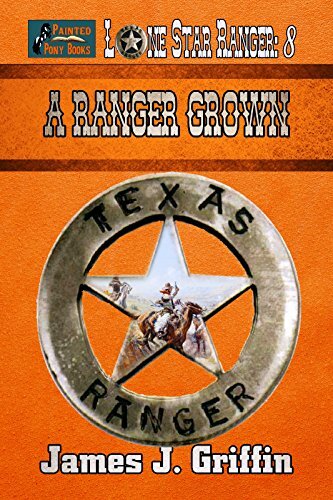 But while Nate, Hoot, and the rest of Captain Quincy’s Texas Rangers are out to arrest the outlaws, things take an unexpected turn for the worse. When Nate throws in with the renegade rustlers, his Ranger friends can hardly believe it. It seems that the compadre they’d trusted and accepted into their regiment as one of their own has turned on them—but can it be true? Nate appears to enjoy the life of crime as he not only steals cattle, but robs banks and stagecoaches on his own before he joins up with Conrad Jordan’s gang of thieves. But in a deadly battle between the Rangers and the rustlers, which side will Nate pick? Will he remain true to the lawmen who’ve taken him in and made him one of their own—or is he truly A RANGER GONE BAD? 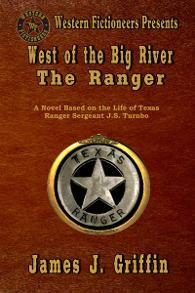 Texas Ranger Nate Stewart has been through a lot in his life—and his losses aren’t over yet. In the months that Nate has ridden with Captain Quincy and his Rangers, his best friend and pardner, Hoot Harrison, has been the rock Nate has depended on. But once beautiful Clarissa Hennessey comes into Hoot’s life, she sets out to destroy the friendship between the two young Rangers. When the chips are down and Black Dog’s raiders attack the Hennessey ranch, there’s bound to be bloodshed and lives lost. Will Clarissa divide Hoot and Nate forever, or can Hoot prove that he’s A RANGER TO STAND WITH? Nate Stewart has avenged the deaths of his family by seeing their pale-eyed murderer dead. But his days of being a Texas Ranger have only just begun. With Christmas on the way, and the Rangers sent to the Big Bend area to patrol, they’re faced with everything from a buffalo stampede to having to resort to finding water any way they can even if it means taking it by force. When Nate believes he may have accidentally killed a friend, he falls into danger that leaves the Rangers believing he’s been drowned. 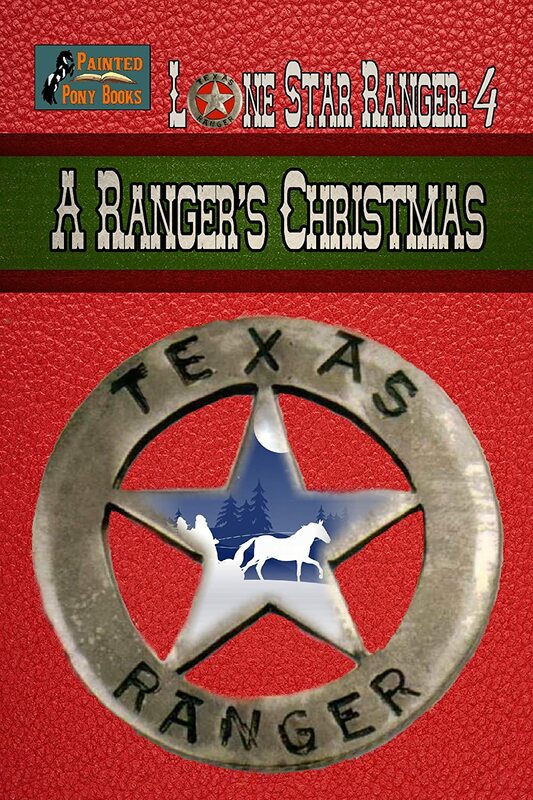 Can a Christmas miracle save him and reunite him with Captain Quincy’s men for A RANGER’S CHRISTMAS? 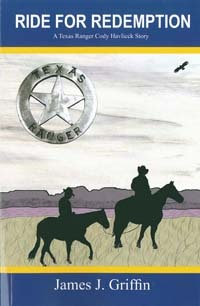 As the youngest man in the company of Texas Rangers he’s riding with, Nate Stewart discovers he’s got a lot to learn. Determined to find the brutal gang of raiders who murdered his family and left him for dead on the Texas plains, Nate must grow up fast. When he comes face-to-face with the pale-eyed devil responsible for the deaths of his parents and older brother, will Nate be able to finally get his revenge? 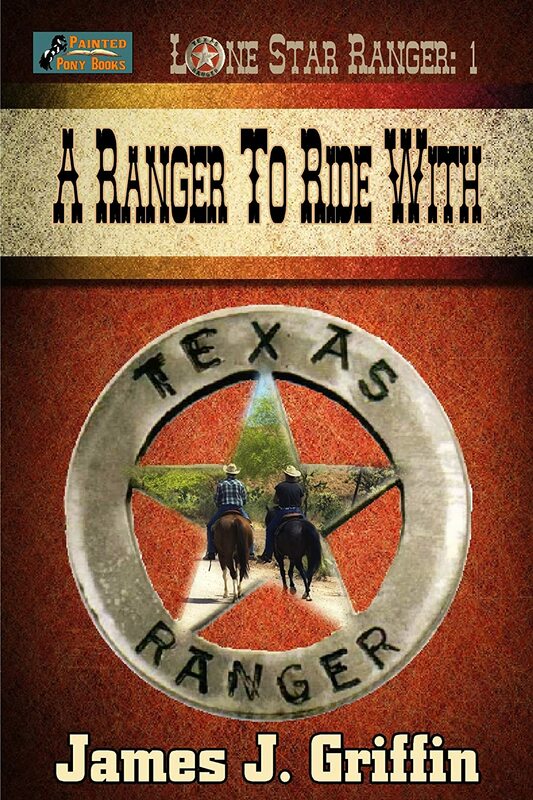 Lone Star Ranger - A Ranger to Ride With. The book is Volume One in a series that follows the adventures of Nathaniel Stewart, a fourteen year old transplant from Delaware to Texas who is orphaned when his family is murdered by a gang of outlaws. It's aimed for the "Young Adult" reader, but is certainly suitable and exciting reading for older readers too. 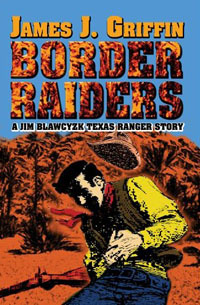 Fictional Ranger Jim Blawcyzk is a Polish Catholic, risking his life to keep Texas safe in the late 1880s. 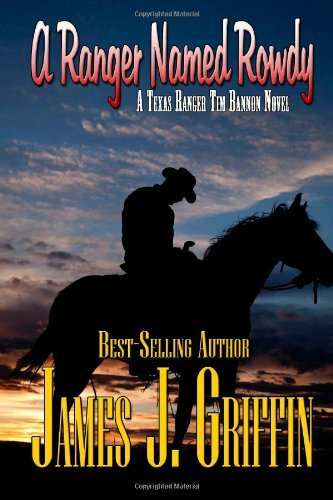 TO AVENGE A RANGER is bestselling author James J. Griffin's most dramatic and shocking novel to date. 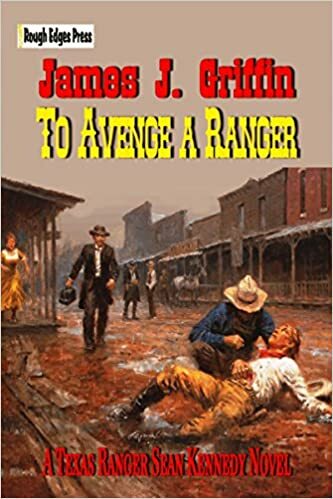 Filled with action and the gritty historical authenticity for which he is known, TO AVENGE A RANGER is compelling reading, sure to please Griffin's legion of fans! 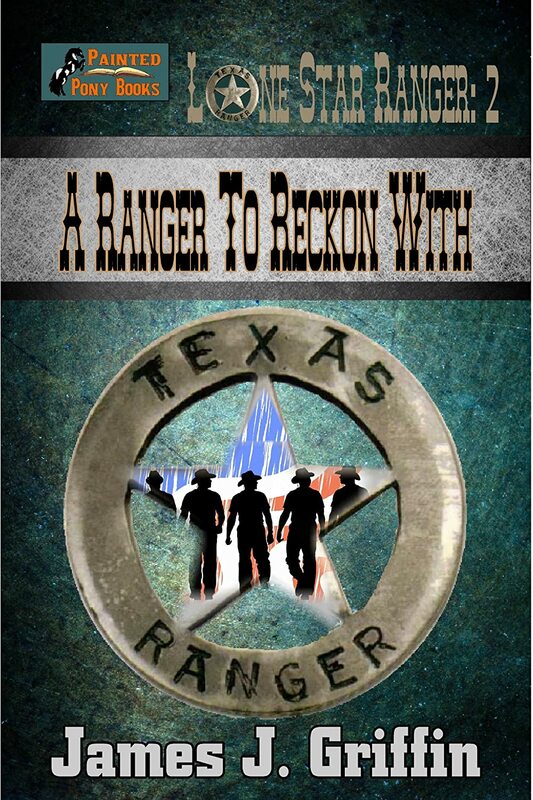 When a Texas Ranger is murdered, his fellow Rangers will stop at nothing to find his killer! Lone Star lawmen Sean Kennedy and Levi Mallory follow a cold trail across Texas to track down the man who shot Ranger Thad Dutton, and neither vicious outlaws nor a ruthless town boss will keep them from settling the score for their fallen comrade. 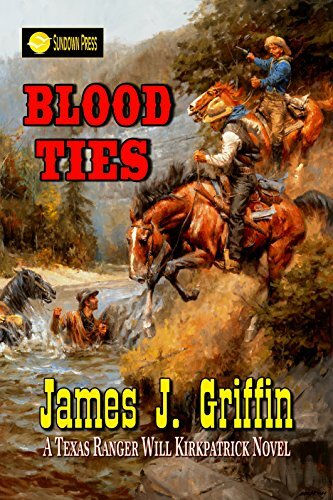 Acclaimed Western author James J. Griffin returns with another action-packed, gunsmoke-laced tale of the Texas Rangers. Cody Havlicek is a young man with a growing family at home. However, he's also a Texas Ranger, determined to bring justice to the Lone Star State.